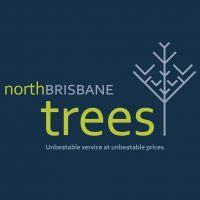 We take pride in the work we complete at every job site and endeavour to provide the finest quality of work in every aspect of the job. 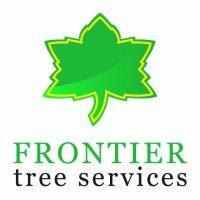 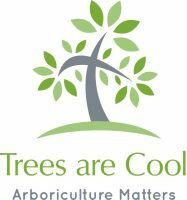 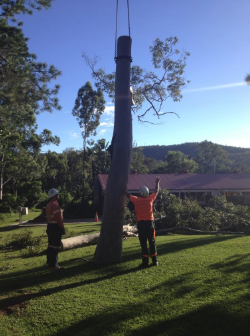 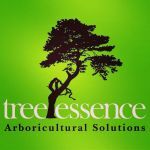 The services we provide are complete tree removal, land clearing, pruning, emergency storm damage and stump grinding, for domestic, commercial and government customers. 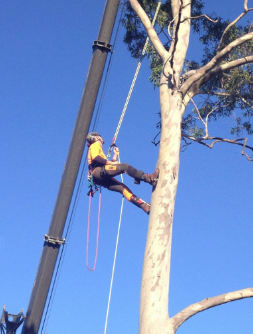 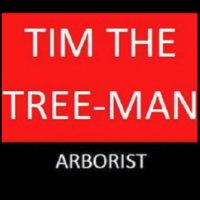 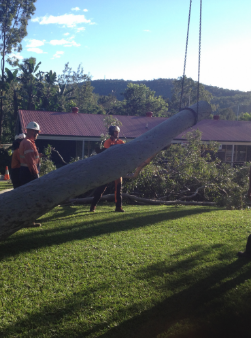 Insurances- Tim the Tree-Man is fully insured, with $20M Public Liability and WorkCover. 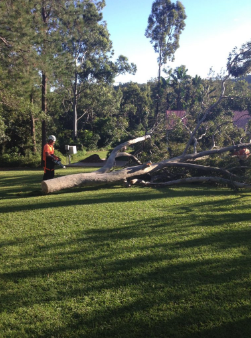 We are happy to provide you these insurance documents upon receiving your quotation. 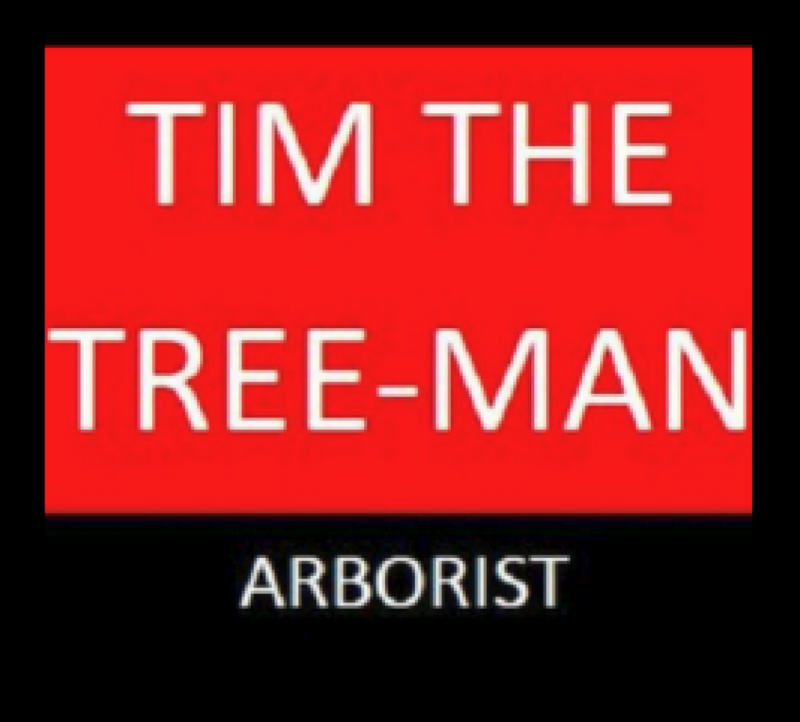 Health and Safety – Tim the Tree-Man acknowledges that this industry can be quite dangerous, which is why our safety is your safety.